TV Series: Game of Thrones S04 and Fargo S01 – both amazing shows! TV Series Flashback: Game of Thrones S01 – We all miss you, Ned! 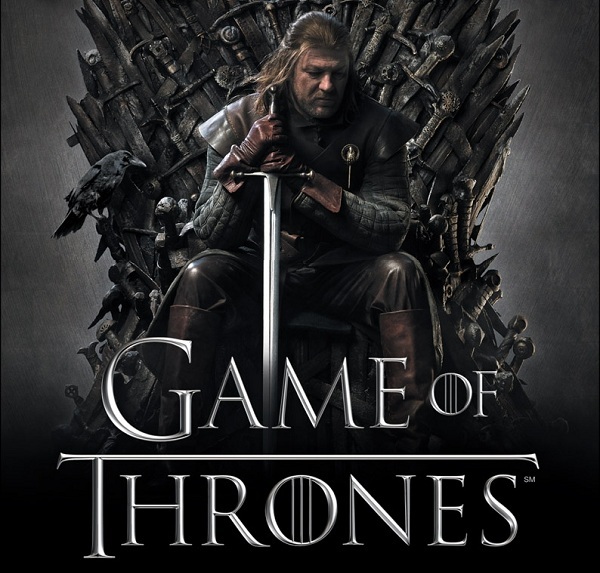 Summer Reading: Game of Thrones and Clash of Kings by George R.R. Martin – Art or Craft?